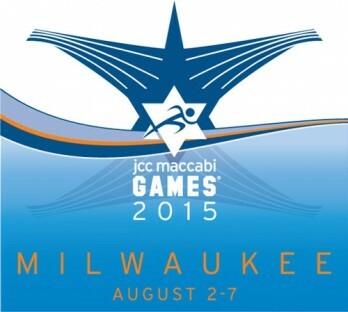 JCC Maccabi Games 2015 will be hosted in Milwaukee! Sunday, August 2nd-Thursday, August 7th! Camp Interlaken is partnering with The Games to build a delegation that will leave Camp on Sunday to join The Team and return to Camp on Friday morning before Shabbat! The JCC Maccabi games is the largest Jewish youth event in the world. From August 2-7, 2015, our community will welcome over 1,000 visiting Jewish teens from across the globe and involve all of Greater Milwaukee, including 500 host families, 1,000 volunteers and 200 local teen athletes. Milwaukee last proudly hosted the Games in 1997 – but the opportunity to create a lasting community experience has never been greater. Together, we’ll build an experience that transcends the Games – one that strengthens our entire Jewish community, empowers our next generation of leaders, and celebrates our values and traditions.